When considering to relocate, make sure to choose a moving company in San Francisco or Sacramento that you can trust. 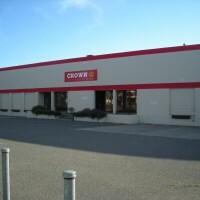 Wheaton has experienced moving agents located throughout the Northern California region. And each one is standing by, waiting to make sure your move is worry-free. Interested? Get started with a free, instant moving estimate. Ballpark estimates are based on the information provided. The actual price may vary, and will depend on the specifics of your move. Want more information about moving in Northern California? 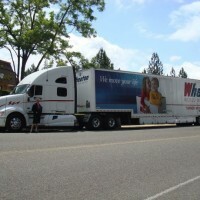 Wheaton World Wide Moving is one of the best known and valued brands in the moving and storage industry. We have an extensive network of more than 250 highly rated local moving agents, eight of which are located in the greater San Francisco Bay Area. When you’re planning a big move, you need customer service you can count on. At Wheaton, we provide attentive service every step of the way. • Full-service or partial packing—you decide! 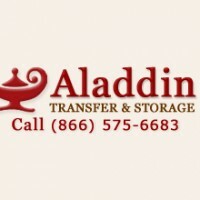 Wheaton has six moving companies in the Southern California area. If you do not see your area listed below, please call us at 1-800-248-7962. Planning to move your family across country can be a complex process, especially if you are attempting to pack and move alone. Luckily, you have found the perfect source to find the high quality and professional long distance movers you need. Wheaton World Wide Moving was the first moving company to gain authority from the Interstate Commerce Commission in all 50-states. We have a long history of providing moving our clients from sea to shining sea. Whether your long distance move is across the country or to a neighboring state, Wheaton moving agents are here for you. Fill out a moving estimate request to get started. Eager to start your move? We’re ready when you are. The first step is requesting your free estimate. It’s fast, it’s easy, and there’s no obligation!